~Jensen!~. . Wallpaper and background images in the Jensen Ackles club tagged: jensen ackles jared padalecki jensen ackles dean winchester irisxdean7 supernatural. 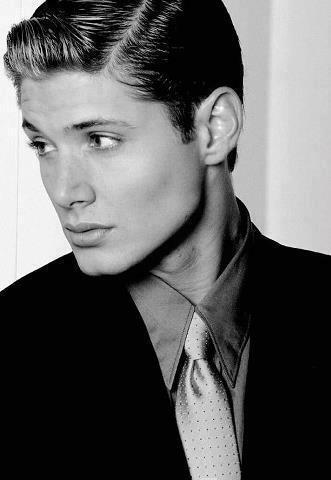 This Jensen Ackles photo contains business suit. There might also be suit, suit ng mga damit, mahusay bihis tao, suit, pantalon suit, and pantsuit.